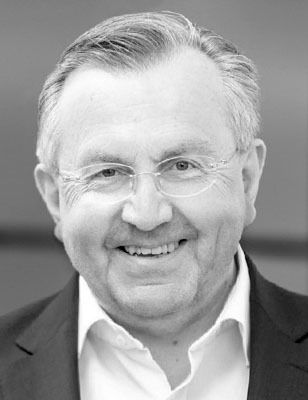 Bernhard Seilz was initially sales manager and managing director for two German premium automobile manufacturers. Since 1997 he has worked in the same industry as a consultant, trainer and coach. The target groups for his services include sales advisors for new and used cars, as well as leaders in the international automotive industry. Based on this experience, in 2007 he started to develop his own coaching programs for auto dealers. His areas of expertise include CRM training, supervision of commercial customers as well as interpretation and optimization of key performance indicators. Bernhard Seilz is the author of a book on parts and inventory management in the automotive industry.